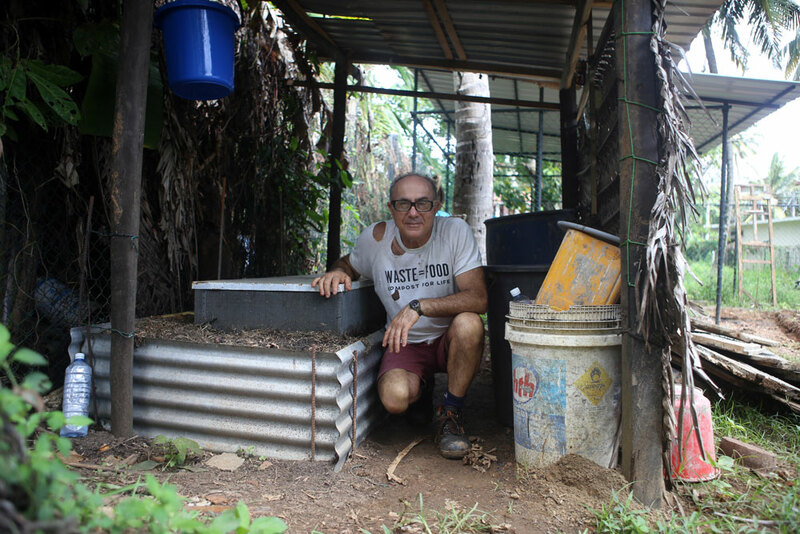 Andrew with Peter H, part of the team at Compost Central gave a presentation on converting organic waste to food to the Malabugilmah community, which is 3 hours west of Byron Bay on the Clarence River, during a waste program meeting with Elaine Toogood (N.E.  Waste), Keith Bolton and Ross James (CEO of Jana Ngalee Aboriginal Land Council). 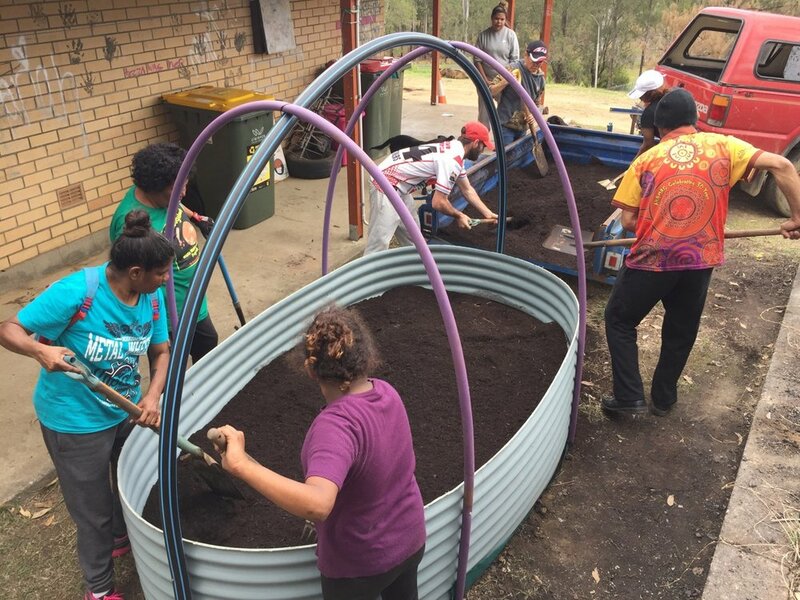 The community was very enthusiastic and a month later, Compost Central team members Peter C, Kathryn and Andrew were heading out to set up personalised raised garden bed systems for several households. 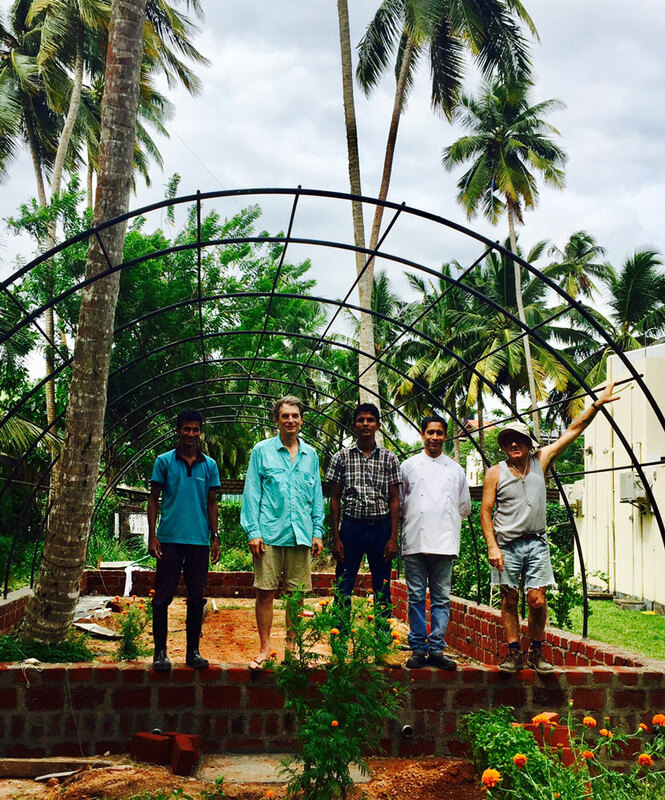 Andrew and Peter have spent over 6 weeks in Sri Lanka at the widely renowned Talalla Retreat, on the southern coast, in the tropical Sampaya House area in Talalla. 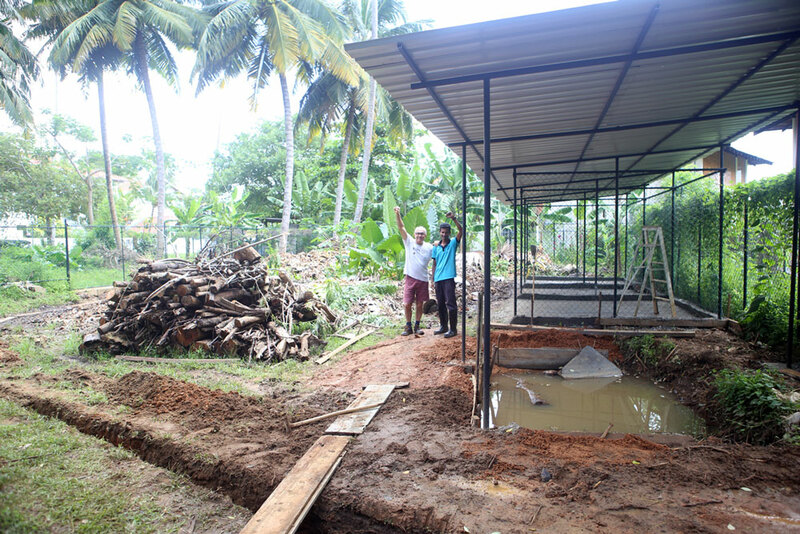 We've been working closely with the locals and staff at Talalla to create a fully functioning and sustainable organic waste processing plant, to manage the resort's food and bio waste. 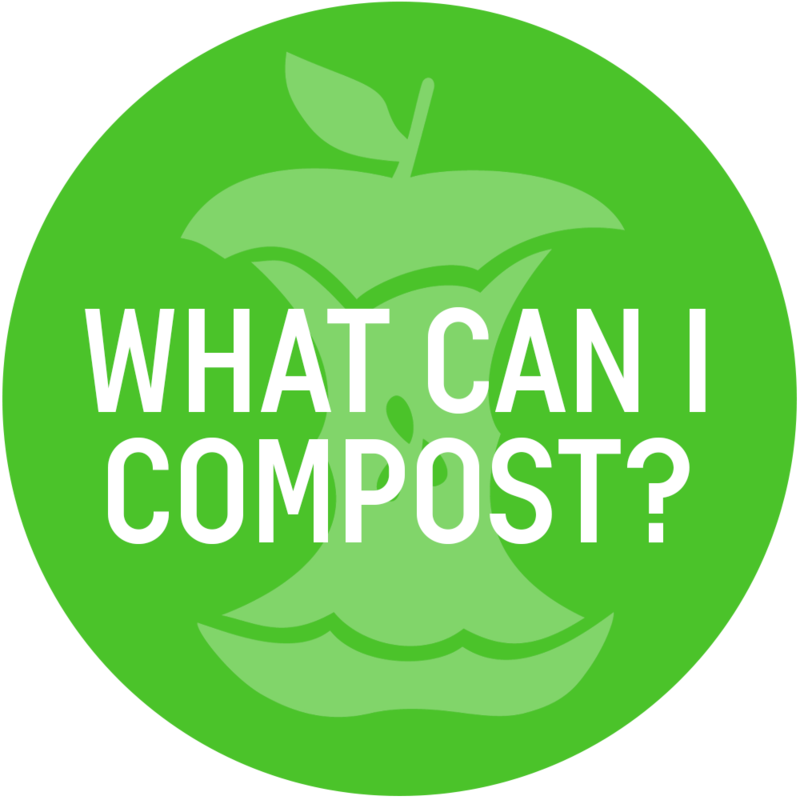 The setup includes a large format Garden Ship with Subpod™ Tropic composting units, a Worm Farm Hotel and Biochar kiln and bays. 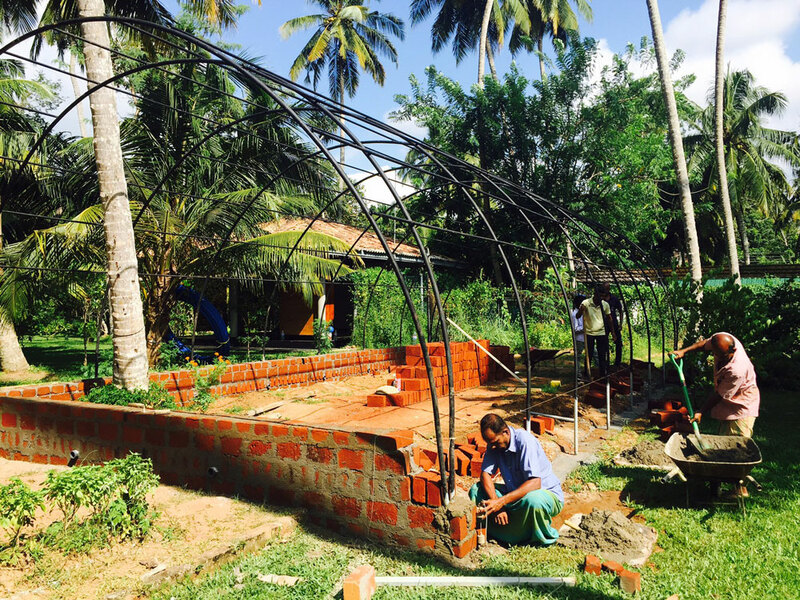 This is an ongoing collaborative project, which has allowed us to educate and directly empower locals with a new set of skills, allowing the resort and local area to become more ecologically aware and sustainable. 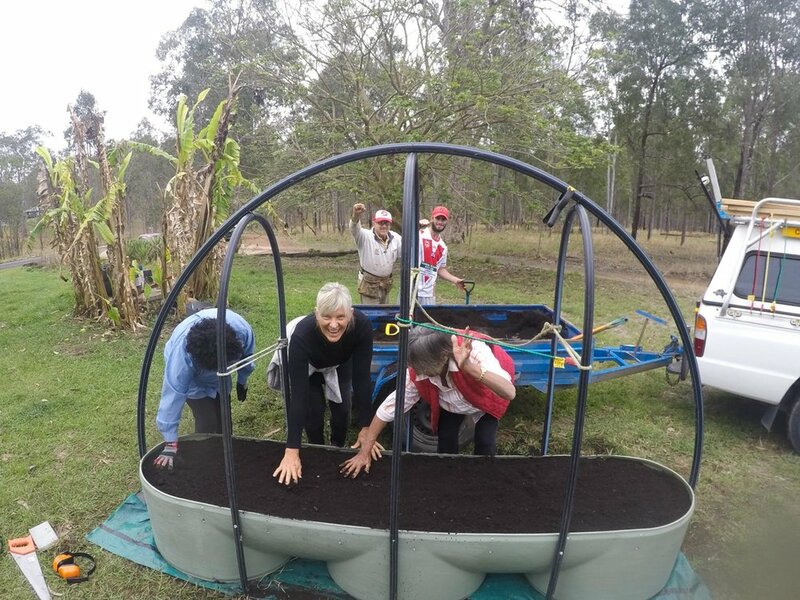 The team recently completed a Garden Ship for a Mullumbimby family. 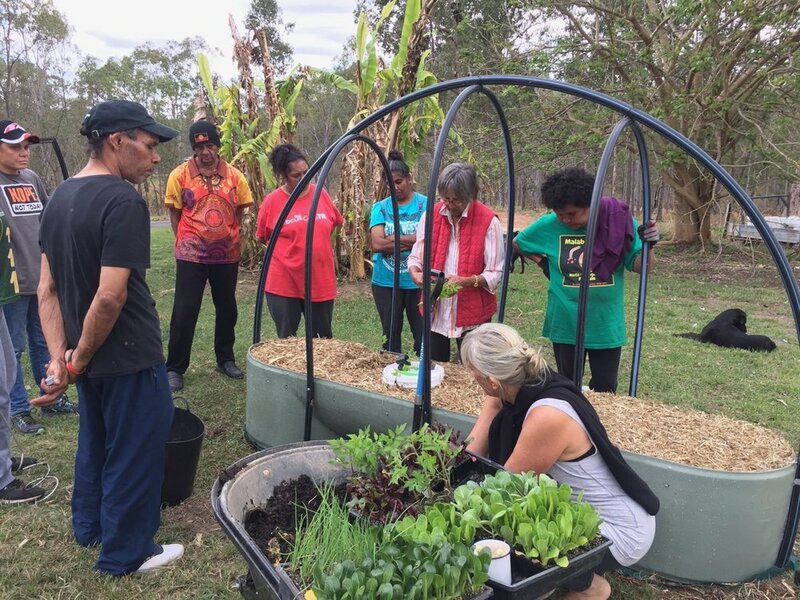 As the property is shared with a large variety of farm and native animals, the veggie garden had to be built in such a way that is was protected, so a shade tunnel design was developed.